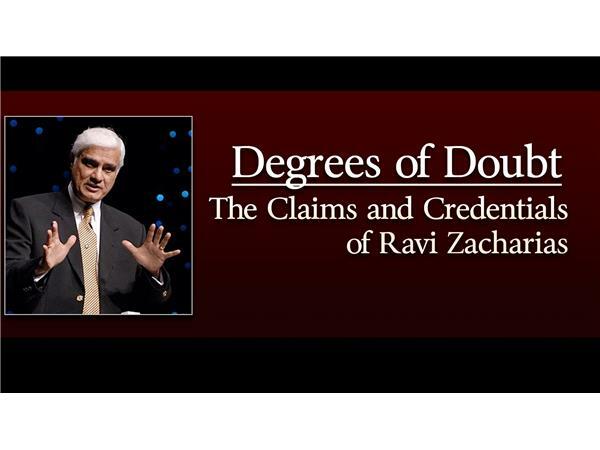 Apologist Ravi Zacharias claims links to Oxford and Cambridge and education in quantum physics. But activist Steve Baughman (also known as the Friendly Banjo Atheist on YouTube) feels that there are good reasons to doubt RZ's claims. We discuss.